Anantha understands that your privacy is important to you and that you care about how your personal data is used and shared online. We respect and value the privacy of everyone who visits this website, Anantha (“Our Site”) and will only collect and use personal data in ways that are described here, and in a manner that is consistent with Our obligations and your rights under the law. “We/Us/Our” means Anantha, a limited company registered in England and Wales under company number 10720370, whose registered address is 14th Floor, York House, Empire Way, Wembley, London, England, HA9 0PA, and whose main trading address. 2.1 Our Site is owned and operated by Anantha [, a limited company registered in England and Wales under company number 10720370, whose registered address is 14th Floor, York House, Empire Way, Wembley, London, England, HA9 0PA and whose main trading address. 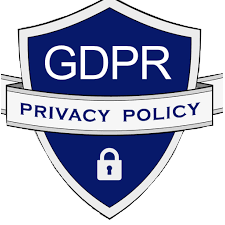 2.2 Our Data Protection Officer can be contacted by email at dpo_sar@Anantha.com, or by post at 6 Hays Lane, London Bridge, London, SE1 2HB. 2.3 We are a member of Information Commissioner's Office. 6.2.7 Supplying you with emails that you have opted into (you may unsubscribe or opt-out at any time. You have the right to ask for a copy of any of your personal data held by Us (where such data is held). Under the Data Protection Act 1998, We require the payment of a small fee which will not exceed £<< £10>>. 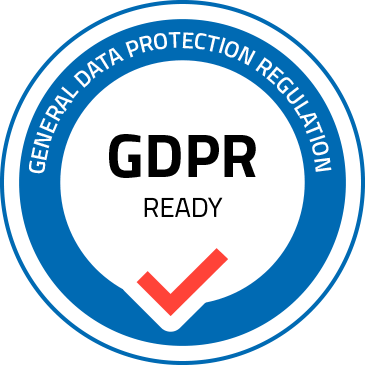 OR Under the GDPR, no fee is payable and We will provide any and all information in response to your request free of charge. Please contact Us for more details at dpo_sar@Anantha.com, or using the contact details below in section 14. Alternatively, please refer to Our Data Protection Policy.